With their Cabernet Sauvignon Farm Hand, the Grigoriou family focuses on the fruit, the wine is mainly aged in tanks, only a small part of the blend matures in three- and four-year-old barrels of French oak, that doesn't add much flavor or tannins to the wine. 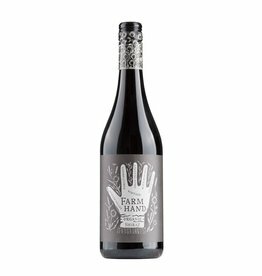 The Farm Hands Cabernet smells like ripe red fruits, has a fine spiciness and a slight hint of coffee, also black olives, tobacco and cassis liqueur can be found. 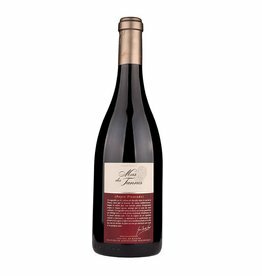 On the palate, it is full, intense fruity and with soft tannins, a supple Cabernet, which leaves nothing to be desired in its class.